The session kicked off with a presentation from Tim Edwards and Renee Hoareau from LifeJourney that provided students with key tips of how to stay safe online, and the context and benefits of a career in cyber security. Stuart McIntyre from TAFE SA then spoke about available pathways at TAFE in the fields of IT and cyber security. Robert Hart, the founder of Hackerspace Adelaide, provided an insight into how hacking is used to create innovative products. 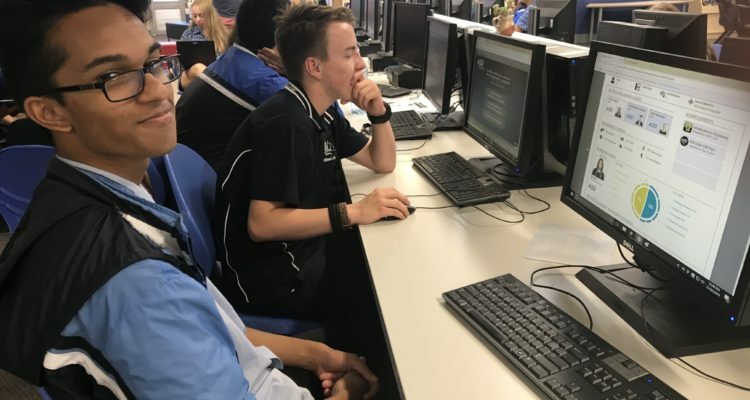 The students then took part in the ASD CyberEXP program, exploring careers in penetration testing, malware analysis and incident response at the Australian Signals Directorate. Of the five career pathways featured in the ASD program, the Ocean View students favoured the Penetration Tester above the rest, something they share in common with the majority of students taking part in the program. Teachers from the school are now set to take on the Cyber Teacher professional learning program to augment their own capabilities. 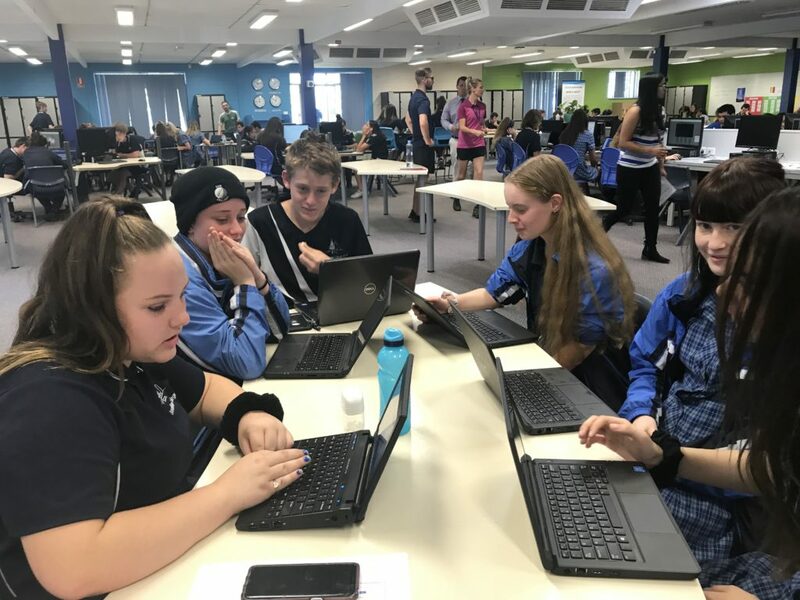 The school’s STEM Coordinator, Maya Williams, is also looking to develop a Cyber Club at the school to ensure learning continues for those who are eager to take their learning further.